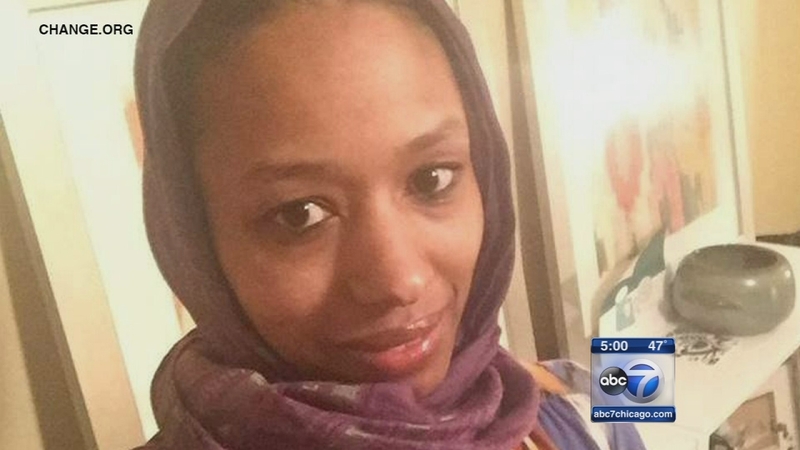 WHEATON, Ill. (WLS) -- Talks appear to have broken down between a suburban college and a professor who posted a controversial religious statement on social media. Dr. Larycia Hawkins has been placed on administrative leave from Wheaton College following a comment she posted on Facebook stating that Christians and Muslims worship the same god. Wheaton College says the comment does not represent its evangelical statement of faith. According to students at the college, administrators offered Dr. Hawkins an ultimatum: she can teach at Wheaton College without tenure for two years, or resign.